Niamh is the creator and executive producer of Henry Hugglemonster, an animated pre-school series on Disney Junior, now in its second series. 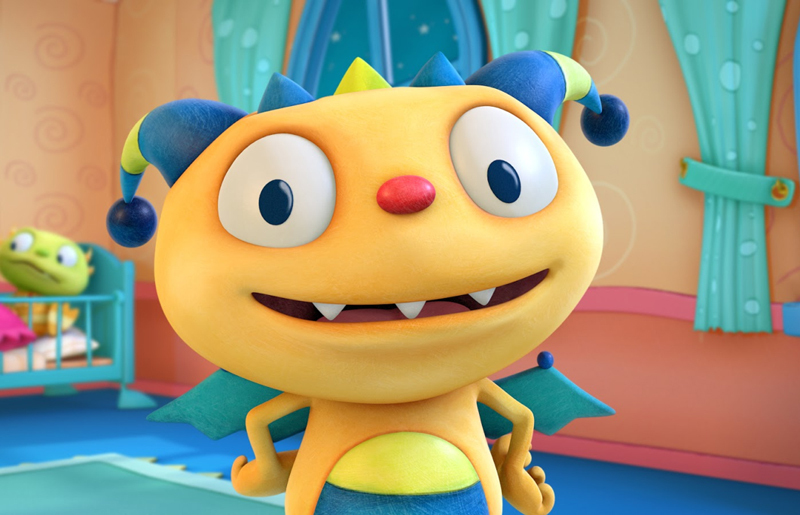 Airing in more than 150 countries worldwide, the series follows the adventures of fun-loving, five year old Henry Hugglemonster, the middle child in a happy, wacky close-knit monster family - The Hugglemonsters. The series is directed by Emmy Award winning director Norton Virgien. Niamh has been collaborating with Brown Bag Films and the Disney team, helping to deliver all of the 11 minute episodes - adapted from "I'm a Happy Hugglewug", published by Walker Books. The illustration style of the book is retained in the CG animation. 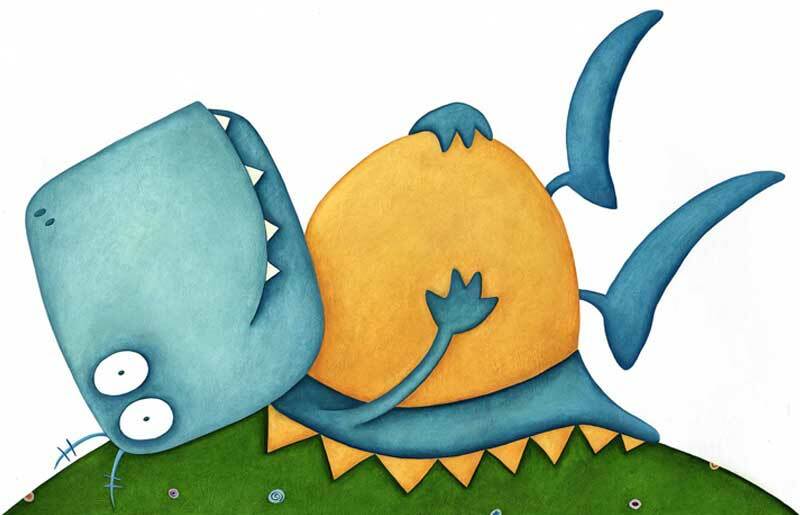 Niamh Sharkey is an award-winning author and illustrator of children's picture books. Her books have won numerous awards including the prestigious MOTHER GOOSE AWARD for the Best New Illustrator and THE BISTO BOOK OF THE YEAR for her first two picture books; Tales of Wisdom and Wonder and The Gigantic Turnip. Her most recent picture book, On the Road with Mavis and Marge won the 2010 JUNIOR BOOK OF THE YEAR AWARD at THE IRISH BOOK AWARDS and was shortlisted for the BISTO BOOK OF THE YEAR AWARDS. Niamh's books have been translated into over twenty languages. Tales from Old Ireland was included in the International Board of Books for Young People Honour Book List in 2002. She has exhibited her artwork many times both in Ireland and abroad, including at The Illustration Cupboard (London), The Dylan Thomas Centre (Swansea), Seven Stories (Newcastle)and The Museum of American Illustration (New York). She is an active member of Illustrators Ireland.